Access your files from anywhere, on any device, and share them with anyone! 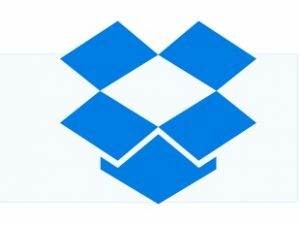 Sign up for a free account with Dropbox and install on your desktop, tablet or phone. You can back up, save and share your photos, docs, videos and files across all your devices. You start out with only 2 GB of space but can earn more space by competing a few simple tasks, referring friends, and look out for any other promotions (Samsung + Dropbox bonus 50GB).